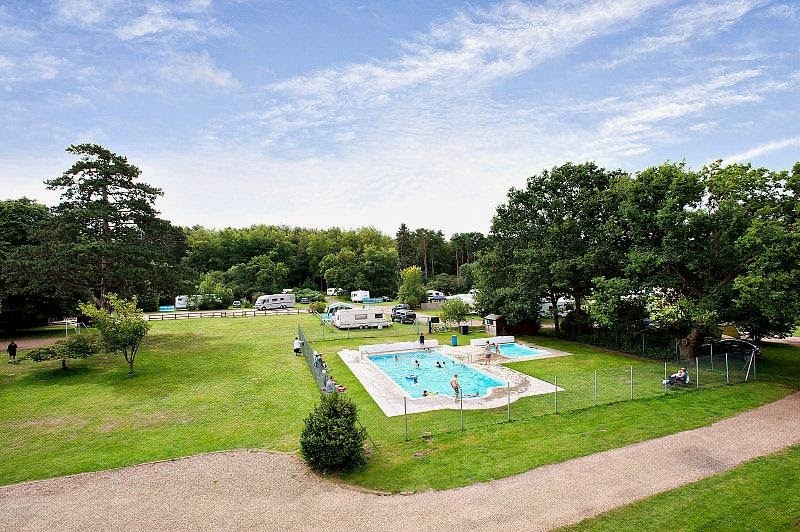 The Dower House Touring Park offers camping and caravanning facilities located close to the village of East Harling near the city of Norwich in Norfolk. Tucked away in one of the most beautiful corners of England, with the forest on your doorstep, you will find it easy to relax. The success of our fewer but larger pitches has been overwhelming. 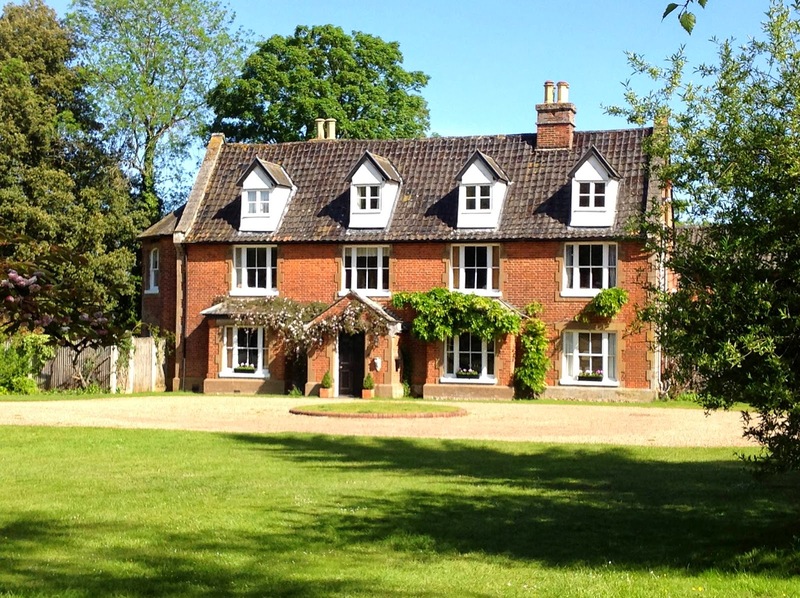 We are pleased to continue to offer you freedom, peacefulness and ambience, in keeping with The Dower House location, allowing you the feeling of being close to nature and further away from the day to day bustle of everyday life. We offer a free heated swimming pool (opens end of May), a children’s' activity area with badminton/volley ball net, cricket area & goals for those football fanatics in the summer. When you step out of the campsite you are in the forest where there are beautiful walks and great places to cycle. Located just two miles away you will find Middle Harling Riding School where you can ride through the forest. The local area also has a golf course so don't forget your clubs.